Hors is the name of the Copenhagen based producer and dj Andreas Vasegaard. 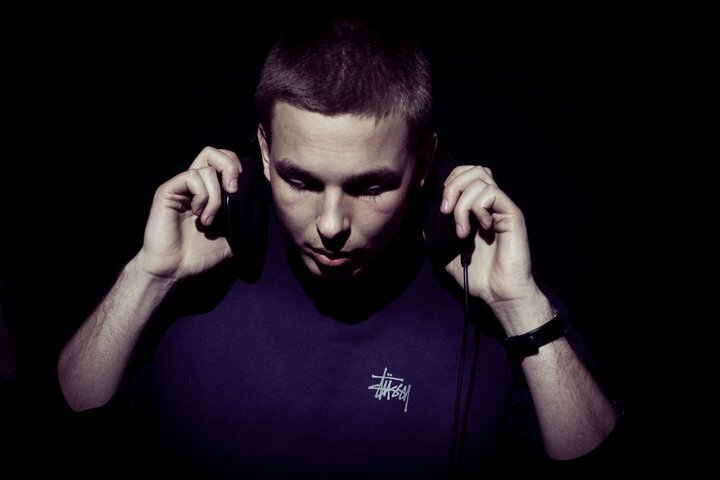 First time we heard his tunes was in the summer of 2011 and since then he and his fellow crew members from the Greased Up collective have been making allot of heads turn with their 4 very different sounds plus supporting people like Lazer Sword and Tokimonsta. Andreas is also one of the current residents at the future music club night Rare Nights, and his tunes definitely falls into this realm of music.